There are no direct flights from Krabi to Hat Yai at the present time, you can though fly North to Bangkok, change planes in Bangkok, and then fly back South again to Hat Yai but the overall journey time is unlikely to less than simply travelling by road from Krabi to Hat Yai which is a journey of 275 km. By minivan the journey takes around 4 hours, by bus the same journey takes around 5 hours. You can also book a taxi to Hat Yai from Krabi Airport using the Search Box below. Jolly Travel will pick you up from any hotel in Krabi Town or Ao Nang to transfer you to the bus stop to begin your journey to Krabi. For hotels in Ao Nang the pick up time for this service is 10.00. 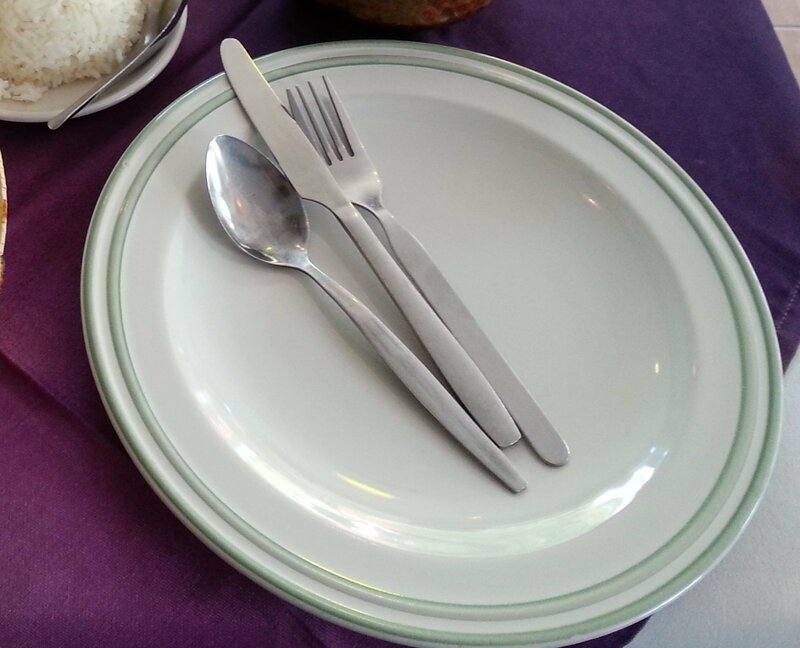 For hotels in Krabi Town the pick up time for this service is 10.30. Travel by bus is the cheapest way to travel from Krabi to Hat Yai, but the journey takes around 1 hour longer than it does by minivan. Bus services stop frequently along the way to pick up and drop of passengers and cargo which means compared to minivan services they are slower. Tickets cost 230 THB per person one way. Bus tickets need to be purchased at Krabi Bus Station. Minivan tickets can be purchased using the Search Box above. Hat Yai is a major transport hub for Southern Thailand and for onward travel by road and train to Malaysia and Singapore. Hat Yai has a large bus station with direct services to destinations across the Thailand and international services to Malaysia and beyond. 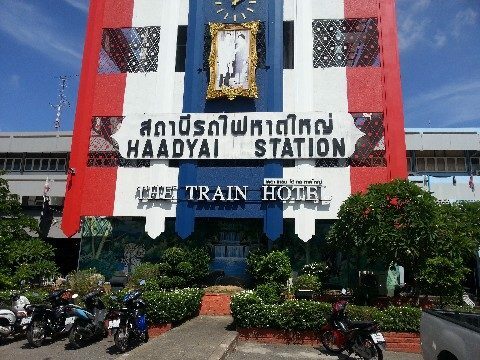 Hat Yai Train Station is on Thailand’s Southern Train Line which run South from Bangkok and Sungai Kolok, and is also a terminus for Malaysian train services. Hat Yai also has an airport with domestic and international flights to Australia, Cambodia, China, India, Indonesia, Hong Kong, Japan, Korea, Laos, Myanmar, Philippines and Vietnam. 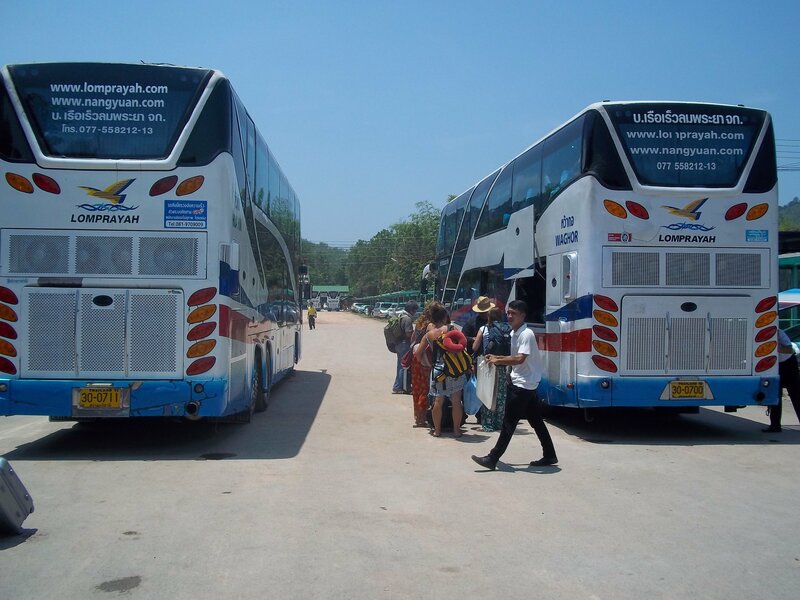 Bus services to Hat Yai depart from Krabi Taladkhao Bus Terminal. Bus Services from Krabi terminate at Hat Yai Bus Station. 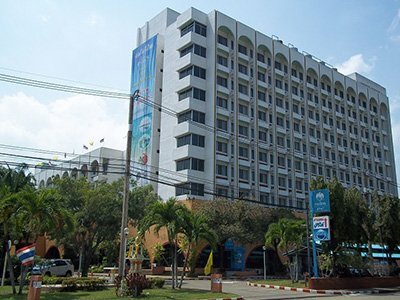 Jolly Travel minivan services terminate at the Red Planet Hotel in Hat Yai City Centre.